Flaunt your style like Mother Nature herself. Parajumpers' Lores Coat brings high style by way of the natural world. 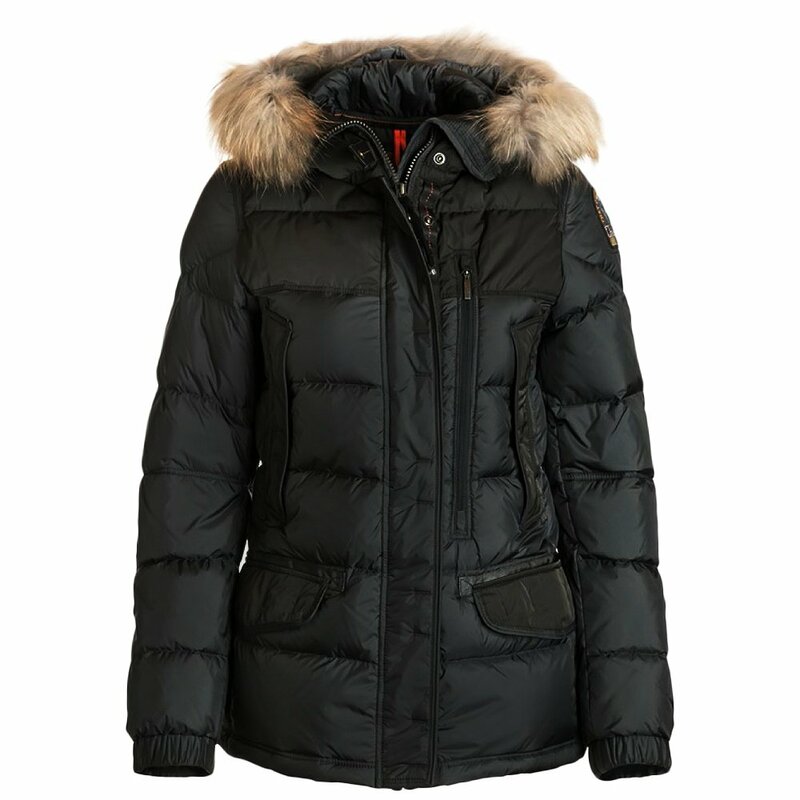 It wraps you in wonderfully warm 90/10 down and puts detachable raccoon fur trim around the hood to add more warmth and style. The poly-nylon exterior fabric offers 5,000/5,000 waterproof-breathable performance, ensuring that you stay dry, as well as warm. This great-looking jacket also includes multiple pockets for your cargo needs.